As much as I love cozy winter recipes, I also can’t get enough of refreshing drinks & foods all throughout the year. In fact, I start off most of my mornings with a nice big cold smoothie. (Yes, even in December.) 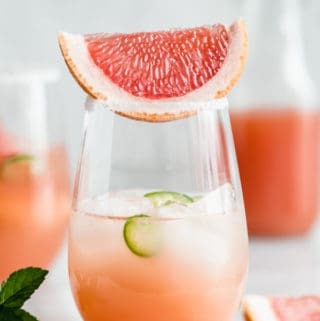 I’ll be headed off to Mexico on holiday next week which I’m so excited about, so I wanted to create a recipe with some tropical vibes to celebrate. 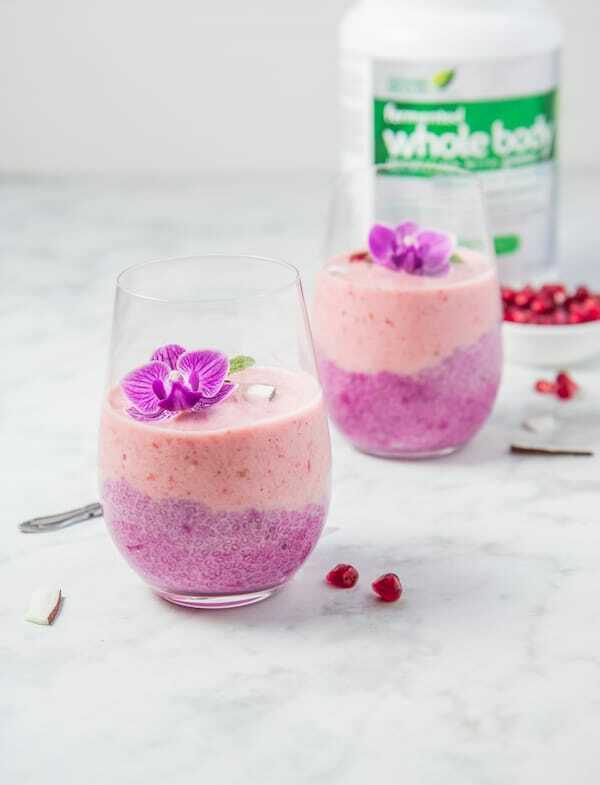 These detox dragonfruit chia cups are a refreshing little treat you can enjoy all year round. 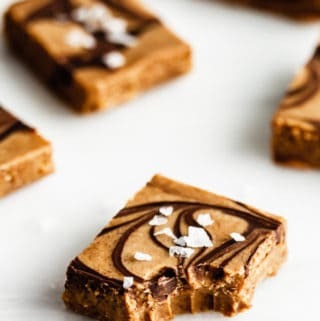 They can be enjoyed as a breakfast, snack, or even dessert! Lately, every health and nutrition article I read is all about fermented foods, and how awesome they are for you. 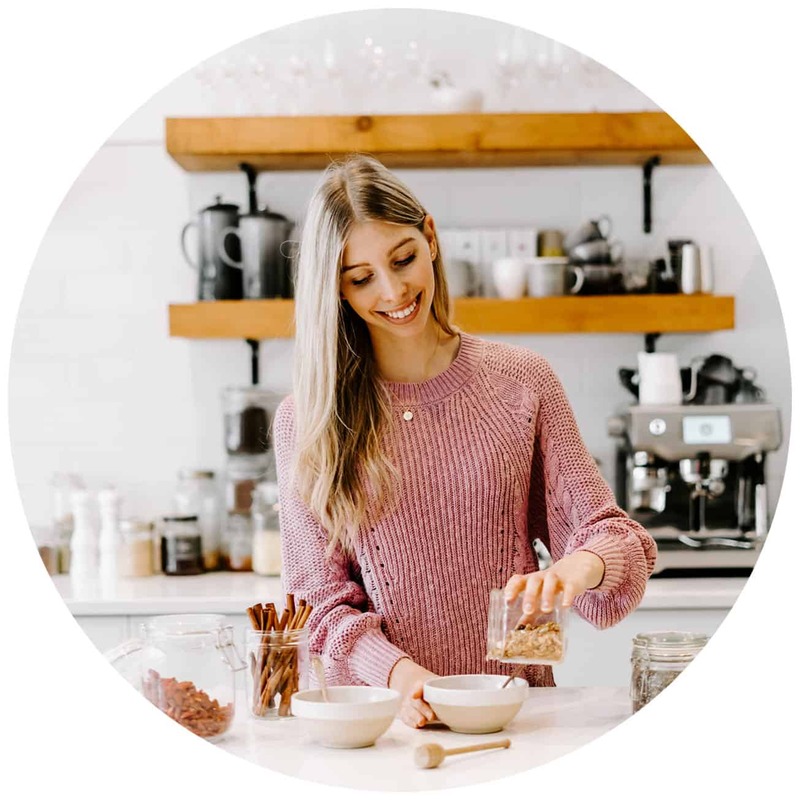 So when Genuine Health reached out to me about their fermented superfoods I jumped at the opportunity to see what the fuss on fermentation was all about! 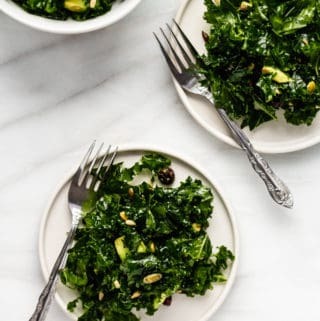 I used the Genuine Health fermented whole body nutrition with greens+ in the chia base of this recipe. What I particularly love about this product is the fermentation process it goes through, which helps the body absorb amino acids in protein sources, and helps the body break down proteins making them more easily digestible. Overall, it helps your body be able to absorb more nutrients in the food you eat. To make the chia pudding, mix the chia seeds, almond milk, whole body nutrition, vanilla, and maple syrup in a bowl. 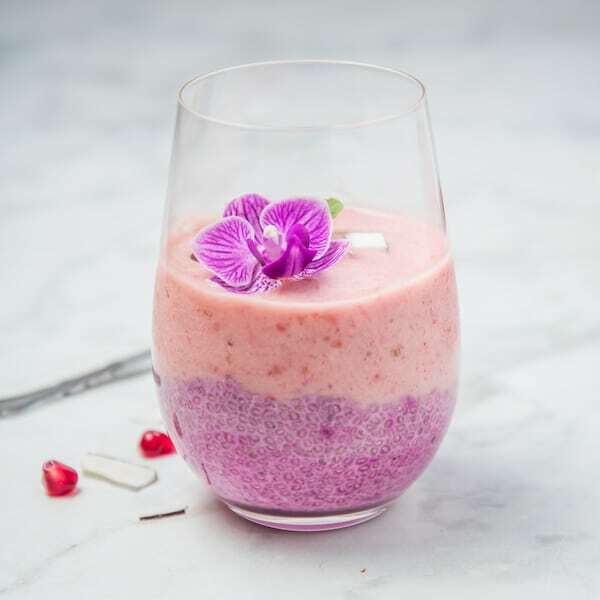 In a separate bowl, mash your raspberries and dragonfruit with a fork, then add to the chia mixture, mixing until combined. Allow to sit in the fridge for 1 hour or overnight to gel. To make the smoothie layer, blend all ingredients together in a blender. 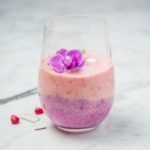 To assemble layer chia pudding in the bottom of a cup or bowl, and top with the smoothie layer. Disclaimer: This post is sponsored by Genuine Health. All options and views expressed in this blog post are entirely my own. If you guys would like to shop for this awesome fermented product you can find it at these retail locations! 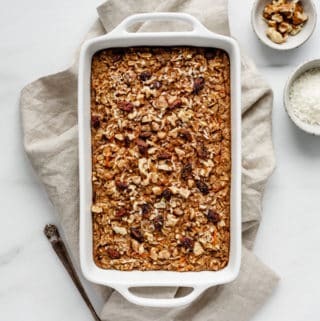 Sign up for the newsletter and get a FREE e-book of my top 10 recipes! Please check your inbox for your FREE recipe e-book! Copyright © 2019 · Choosing Chia. All Rights Reserved.